In June, along with some colleagues, I attended the FIRST Conference 2011 in Vienna. On the second day of the conference (June 14th), I moderated a panel session titled: "SPECIAL Panel Session: The day disaster struck the northeastern part of Japan" This panel session was designed to talk about what CSIRTs in Japan did in the wake of the March 11th earthquake. The panelists were Mr. Itaru Kamiya from NTT-CERT, Mr. Yoshinobu Matsuzaki from IIJ-SECT, Mr. Teruo Fujikawa from NCSIRT and Mr. Yusuke Gunji from Rakuten-CERT. Each panelist represented tele-communication infrastructure, ISP, security consulting and an internet services firms. 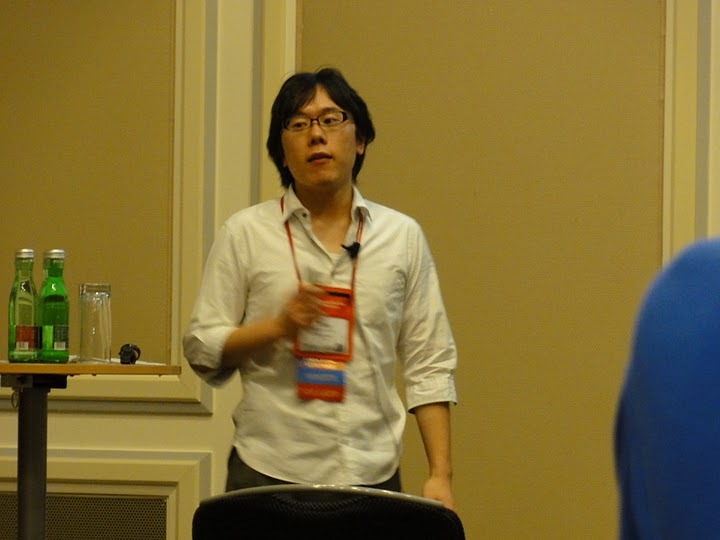 The original idea for holding this discussion at the FIRST conference came from Mr. Gunji. So a gathering among the CSIRTs in the Tokyo area of Japan was held to discuss what we would be able to discuss at the conference. Among the topics discussed were, where each panelist was when the disaster struck and what they personally did immediately following. Included in the discussion were attempts to get home using a bicycle. March 11th was most likely the day where the most bicycles were sold! After that, each panelist would go on to explain what their respective organizations did in the aftermath. For example, any organizational changes that were made, systems and measures that were implemented to improve communication channels, any outreach to the communities affected by the disaster were discussed as well. Social media such as Twitter, Facebook were key elements in confirming safety of family, friends and co-workers. From a CSIRT perspective, being prepared for any attacks is critical even while business contingency plans are being followed. Attacks are being prepared at all times by hackers trying to take advantage of the situation. While not everybody can draw from an experience such as this one, any previous experiences that can be drawn from are important in times such as these. While preparing for such emergencies is critical, all individuals and organizations need to realize that not everything can be prepared for. Unexpected things are bound to happen. There was a fairly large audience present to listen to our session. I sincerely hope that not only they enjoyed it, but were able to get something out of it as well. This was not the only presentation that JPCERT/CC took a part in. 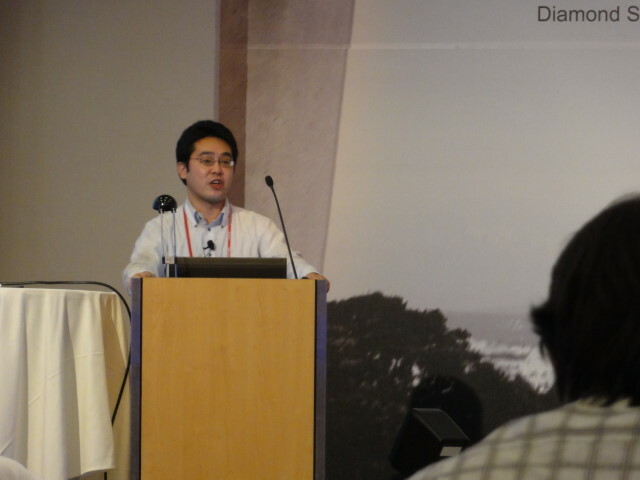 Mr. Koichiro Komiyama, Manager of the Global Coordination Group and Mr. You Nakatsuru from the Analysis Center also presented during the conference. Also during the Annual General Meeting of FIRST, Dr. Suguru Yamaguchi, Board Member of JPCERT/CC was elected to be part of the Steering Committee for FIRST! JPCERT/CC was able to contribute to this year's conference more so than in year's past. We hope to continue our work in the FIRST community.